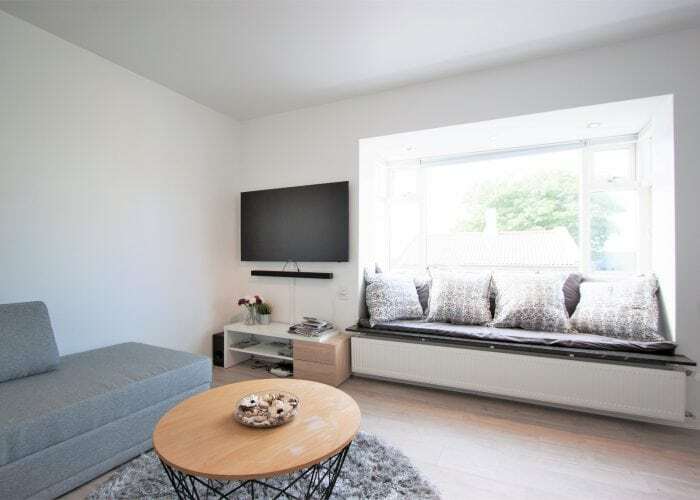 Odinn Reykjavik Apartment Hotel - Stay in the Heart of Reykjavík! 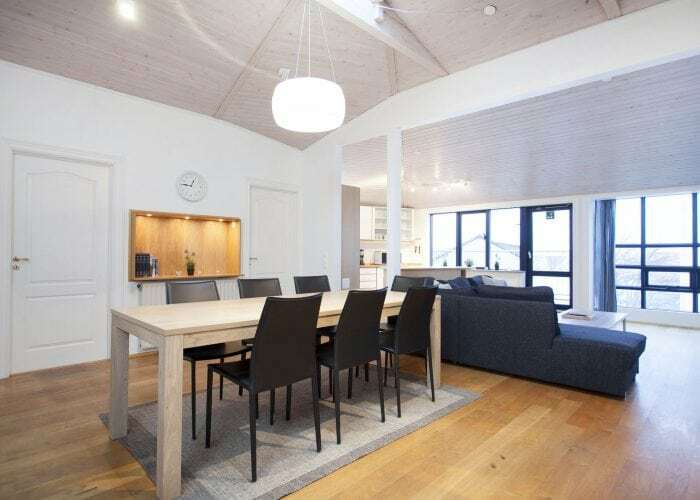 4 bedroom Penthouse Apartment which can host up to 10 people. 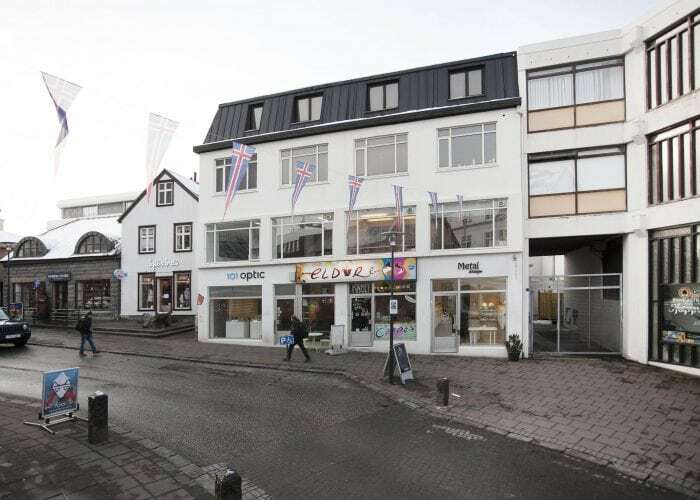 Located in downtown Reykjavik, on the corner of Laugavegur and Skólavörðustígur. 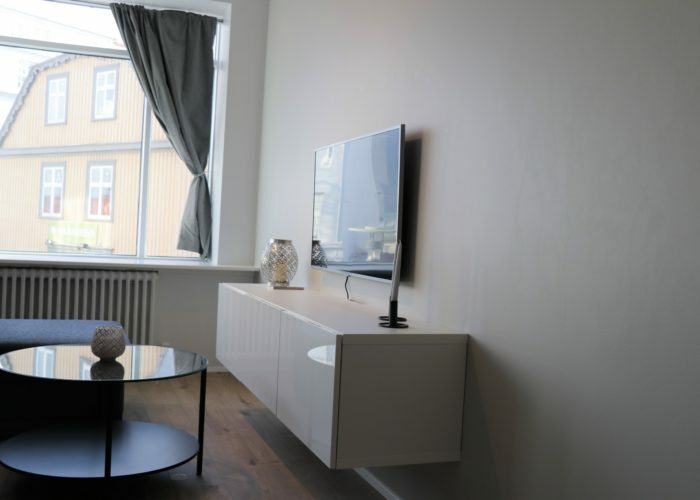 Shopping, wining and dining in downtown Reykjavík right at your feet. 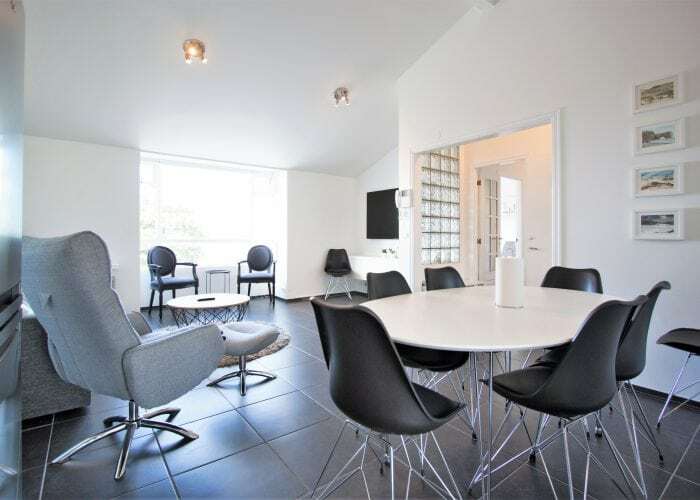 Óðinn luxury apartment is 85m2, located on the 2nd floor. 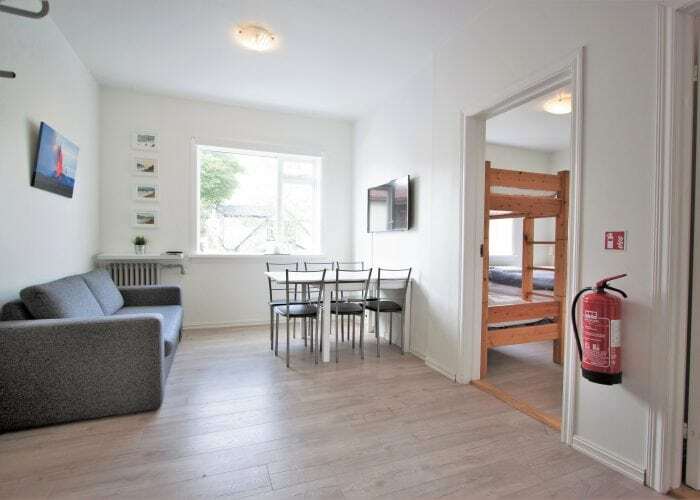 Accommodates 8 persons in 2 bedrooms and a sofa bed located in the living room. 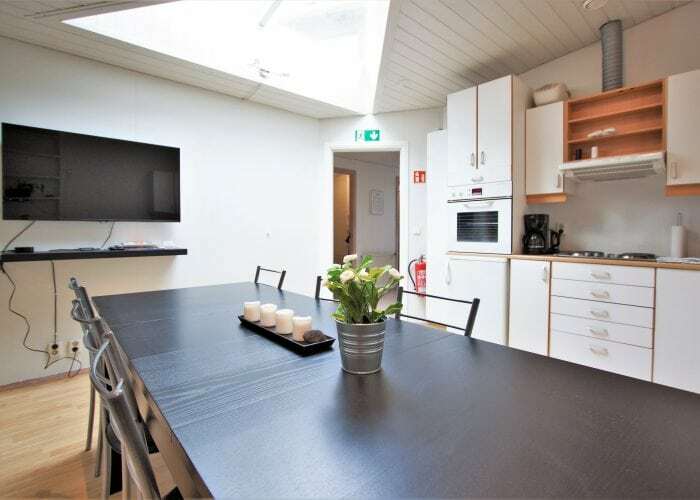 The apartment features a large living room, 2 bathrooms and a fully equipped kitchen.